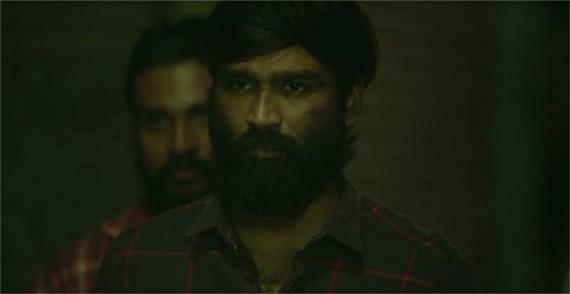 The wait is finally over as the teaser for the Dhanush starrer, Vada Chennai, is now out. Every frame from start to finish in this Vetrimaaran directorial looks to be absolute magic with stunning action pieces throughout powered by hair-raising music from Santhosh Narayanan. Not only does the Vada Chennai teaser give us plenty of chills, but reminds us the film is going to show a lot of raw and dark action; something that has been explored in a fulfilling and wholesome manner by only a select few filmmakers. 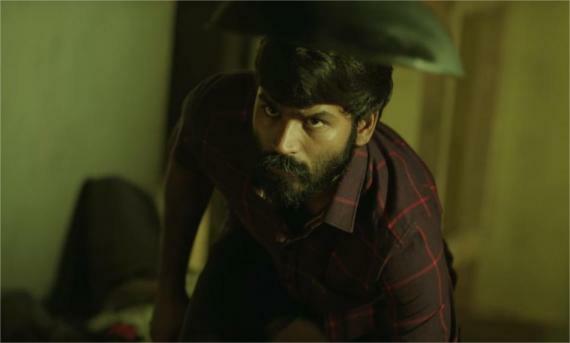 We give full credits to Vetrimaaran based on the first visuals from the Vada Chennai teaser as well as Dhanush, who appears to be like a lion waiting to prowl on his prey. All prominent stars get their due screen space in this teaser and we can be assured they will have appropriate character design by Vetrimaaran in the film. 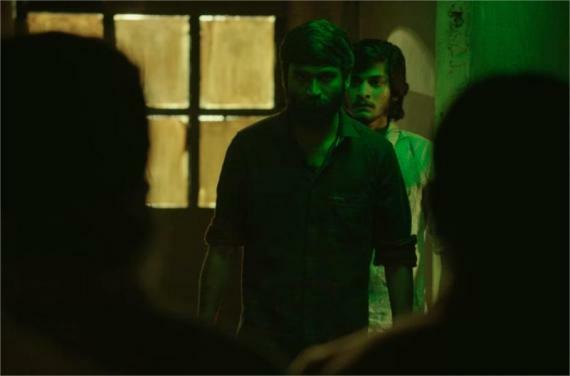 In short, the Vada Chennai teaser has only made us want to watch the gangster action drama sooner and ahead of its planned release in September.